We can all spot a great employee: He/she’s dependable, proactive, hardworking, a great leader, and a great follower. He/she brings a wide variety of easily defined – but hard to find – skills to the table. Some employees, though, are exceptional. They have skills and qualities that aren’t evaluated on performance appraisals but make a huge impact on the individual’s performance, the performance of the people around them… and especially on the company’s results. Employees all have to do things that they don’t like or agree with at work; having a positive attitude during those times will set them far above most employees. 5. They’re in control of their egos. Exceptional employees have egos. While that’s part of what drives them, they never give their egos more weight than what is deserved. They’re willing to admit when they’re wrong and willing to do things someone else’s way, whether it’s because the other way is better or it’s important to maintain team harmony. 4. They’re judiciously courageous. Exceptional employees are willing to speak up when others are not, whether it’s to ask a difficult (or “embarrassingly” simple) question or to challenge an executive decision. However, that’s balanced with common sense and timing. They think before they speak and wisely choose the best time and place to do so. Exceptional employees know when to play and when to be serious; when to be irreverent and when to conform; and when to challenge and when to back off. It’s a tough balance to strike, and a rare few can walk that fine line with ease. Exceptional employees have unparalleled convictions that things can always be better—and they’re right. No one is ever done growing, and there is no such thing as “good enough” when it comes to personal improvement. 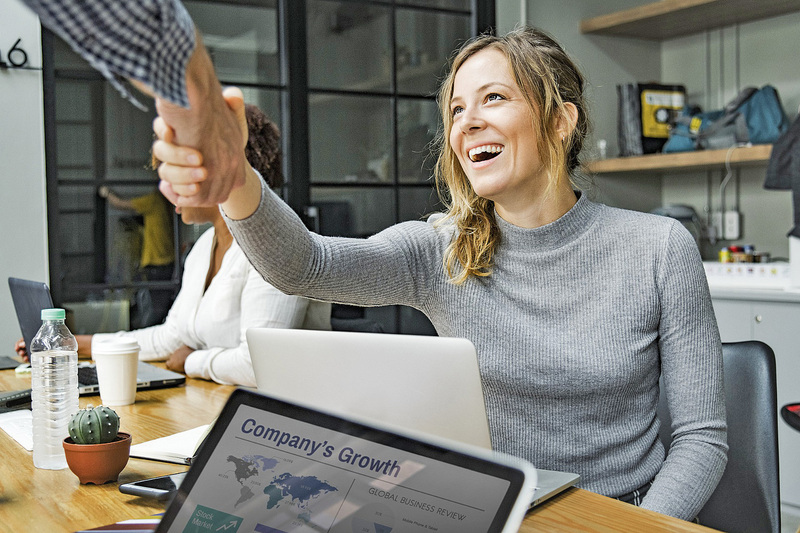 No matter how well things are going, exceptional employees are driven to improve, without forgetting to give themselves a healthy pat on the back. 5. And they disagree in private. We all want employees to bring issues forward, but some problems are better handled in private. Great employees often get more latitude to bring up controversial subjects in a group setting because their performance allows greater freedom. Exceptional employees come to you before or after a meeting to discuss a sensitive issue, knowing that bringing it up in a group setting could set off a firestorm. 6. They recognize when things are broken and fix them. Whether it’s a sticky desk drawer or an inefficient, wasteful process affecting the cash flow of the entire department, exceptional employees don’t walk past problems. “Oh, it’s been that way forever,” simply isn’t in their vocabulary. They see problems as issues to be fixed immediately; it’s that simple. If you’re a manager trying to decipher a bungled report, “It’s not my fault” is the most irritating phrase in the English language. Exceptional employees are accountable. They own their work, their decisions, and all of their results—good or bad. They bring their mistakes to management’s attention rather than hoping no one will find out. They understand that managers aren’t out to assign blame; they’re out to get things done. 8. They neutralize toxic people. Dealing with difficult people is frustrating and exhausting for most. Exceptional employees control their interactions with toxic people by keeping their feelings in check. When they need to confront a toxic person, they approach the situation rationally. They identify their own emotions and don’t allow anger or frustration to fuel the chaos. They also consider the difficult person’s standpoint and are able to find solutions and common ground.